No job is too big or too small for our Certified Arborists. We specialize in State College tree services. Tree removal and tree & shrub pruning are among our specialties. Safety is our top priority. Rest assured that our crews uphold high safety standards. If you have specific questions, don’t hesitate to call us! 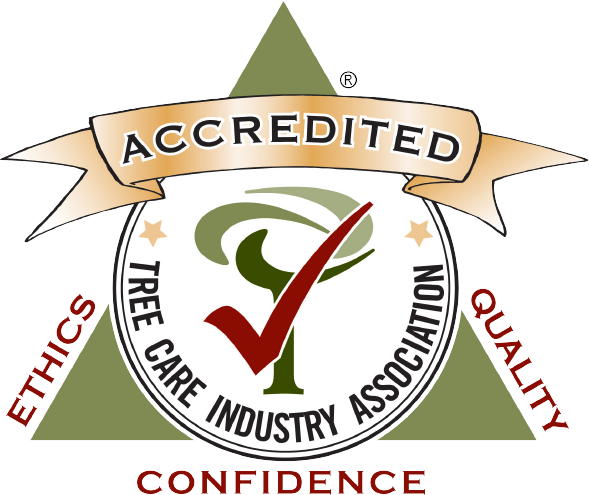 Cutting Edge Tree Professionals is Accredited by the Tree Care Industry Association. CETP has passed TCIA’s 63 point checklist. An on-site audit has been performed for our company. 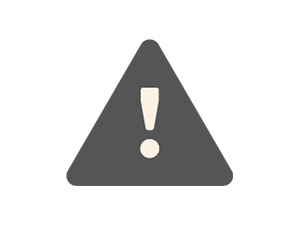 All Consumer complaints across the Internet are addressed directly by our team. Consumers have reviewed us positively on the Web. 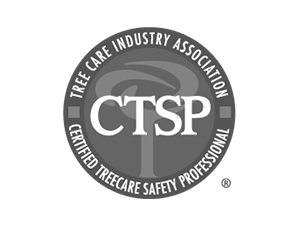 We regularly review company safety & stay up-to-date on tree care knowledge. Cutting Edge Tree Professionals provide tree service in the State College, PA and surrounding regions. The company has been in business since January 2015 as a partnership between Jake Allegar and Nathaniel Durkin.  Allegar is an ISA Certified Arborist and Certified Treecare Safety Professional. His background is deeply rooted in horticulture dating back to his childhood spent assisting in his father’s plant nursery. Durkin is the business end of Cutting Edge Tree Professionals as his expertise is in the field of business management. He has a degree in Finance and a Master of Business Administration to his credit. 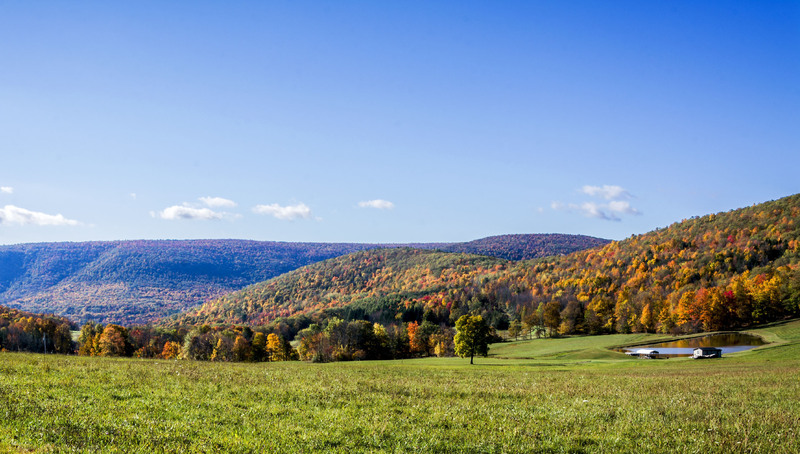 With the help of their great team, Allegar and Durkin serve thousands of Central Pennsylvania’s residents and businesses with cutting-edge arborist practices and equipment.  Cutting Edge Tree Professionals service the entire State College area of Pennsylvania including in and around the communities of Centre, Clearfield, Lycoming, Clearfield, Dauphin, Juniata, Mifflin, Snyder and Huntingdon Counties. We are just a phone call or an e-mail away and look forward to serving you! We look forward to serving you with tree service and will provide you with a free estimate just by calling or e-mailing us today!